A few weeks ago, LinkedIn announced the launch its own audience network that will span across thousands of news sites and mobile apps. The new service is a way for advertisers to buy inventory on a network beyond LinkedIn itself, but still using LinkedIn’s demographic data to broadcast their Sponsored Content. Additionally, the LinkedIn Audience Network will also cover ad exchanges like MoPub, Sharethrough, Google Ad Exchange and Rubicon. Historically, LinkedIn has always had robust demographic data on users that allowed for B2B audience segmentation and targeting. Some have complained about the price tag associated with Linkedin’s CPC (cost per click) in comparison with other digital media buys. However, there is value in the types of B2B segments you can target, especially as part of an Account-Based Marketing strategy [ABM]. Account-Based Marketing focuses on targeting specific accounts within your sales organization through top to bottom marketing “funnels.” These funnels focus on various stages of that customer’s buying cycle and delivering relevant content to them throughout each stage. 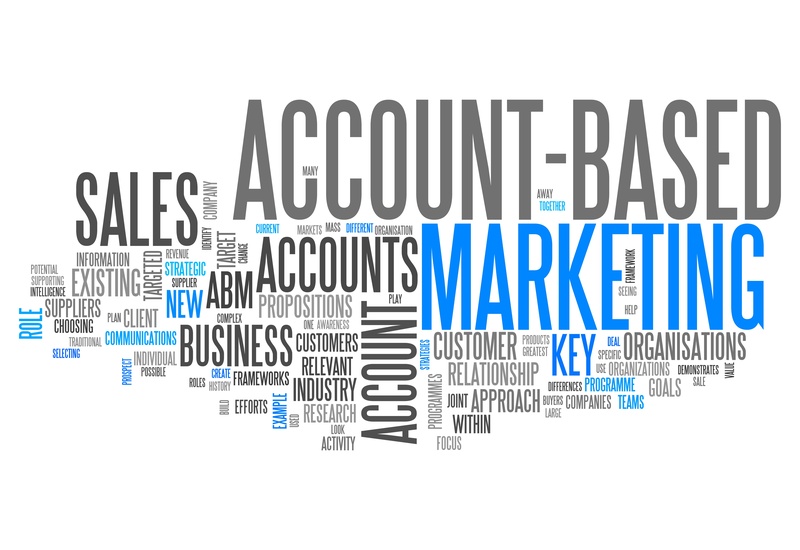 Overall, ABM empowers marketers to identify and focus on key accounts, working with sales to generate interest and move customers through the decision-making process. As you work to build out these campaigns, consider how a platform such as Linkedin can be a part of that content distribution. For example, you can utilize LinkedIn Account Targeting to run effective account-based marketing campaigns on their platform. The functionality makes it possible for marketers to tailor their Sponsored Content or Sponsored InMail campaigns to a priority list of accounts. This ability, combined with LinkedIn’s profile targeting, allows content to be distributed to the right personas within specific accounts. You can also build out your own customized lists within Linkedin Account Targeting based on current corporate accounts. Additionally, you can also integrate your LinkedIn campaigns to other marketing automation tools to gauge customer acquisition as well as build ongoing attribution models. Aside from LinkedIn’s advertising functionalities, it’s also important that your marketing and sales teams continue to remain active on the platform through online networking, organic content creation, and individual profile page optimization. There are many other digital channels to consider as part of your marketing mix when it comes to ABM. But if you are a company that has a B2B sales model, it only makes sense to consider LinkedIn as a part of that strategy. If you believe LinkedIn is an untapped marketing resource for your company, but don’t have the strategic expertise to execute it or any other digital marketing strategy, reach out to Trevelino/Keller for a quick consult and recommendations at dtrevelino@trevelinokeller.com or gkeller@trevelinokeller.com.